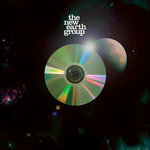 Available on CD, 4 page digipack! 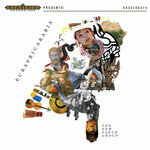 Live recording of critically acclaimed show at the Noorderslag Showcase Groningen, The Netherlands, in 2009. 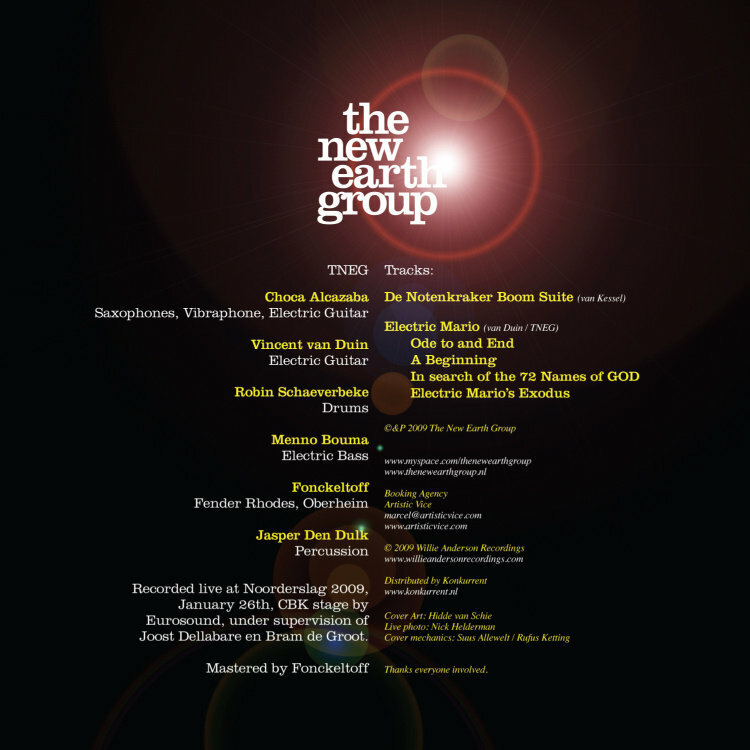 Comes with beautiful digipack designed by Rufus Ketting and Suus Allewelt and a collage by Hidde van Schie. 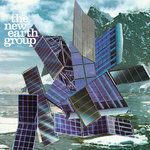 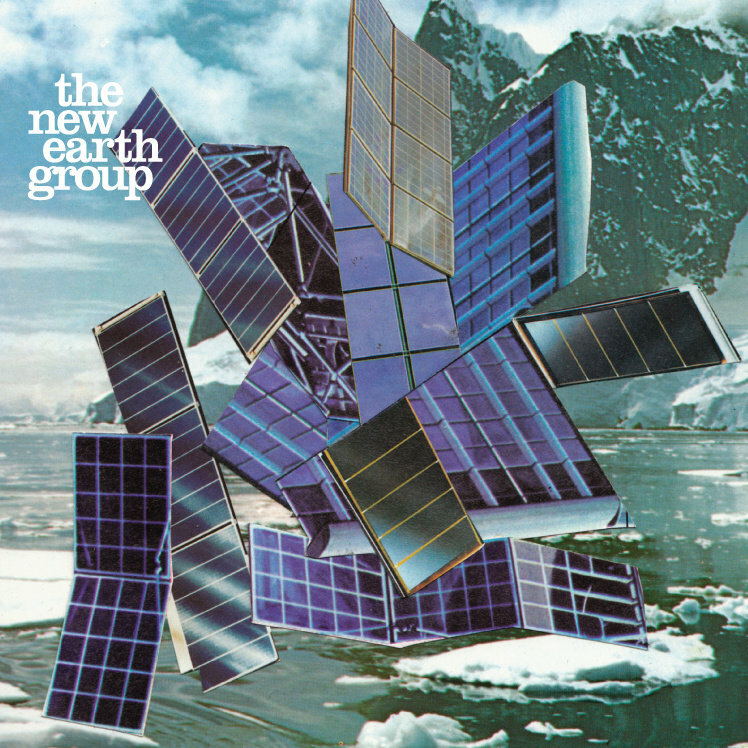 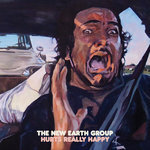 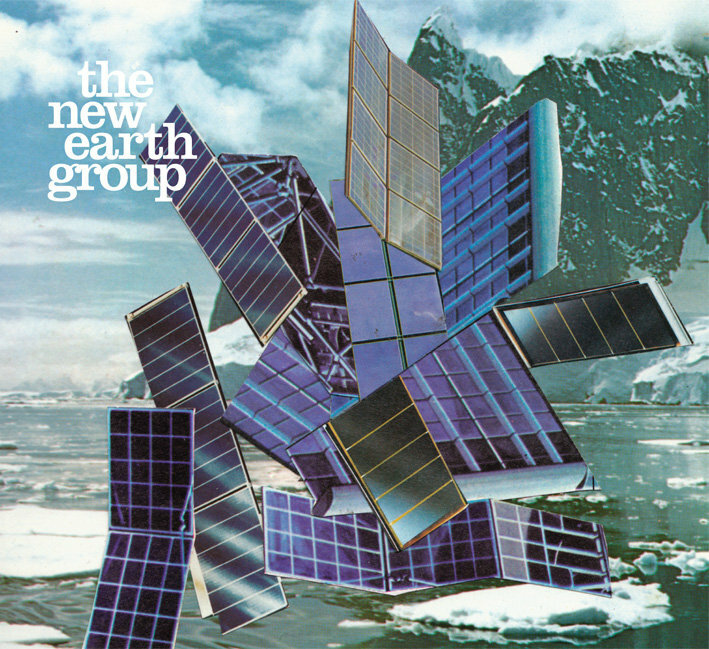 all music performed by The New Earth Group. 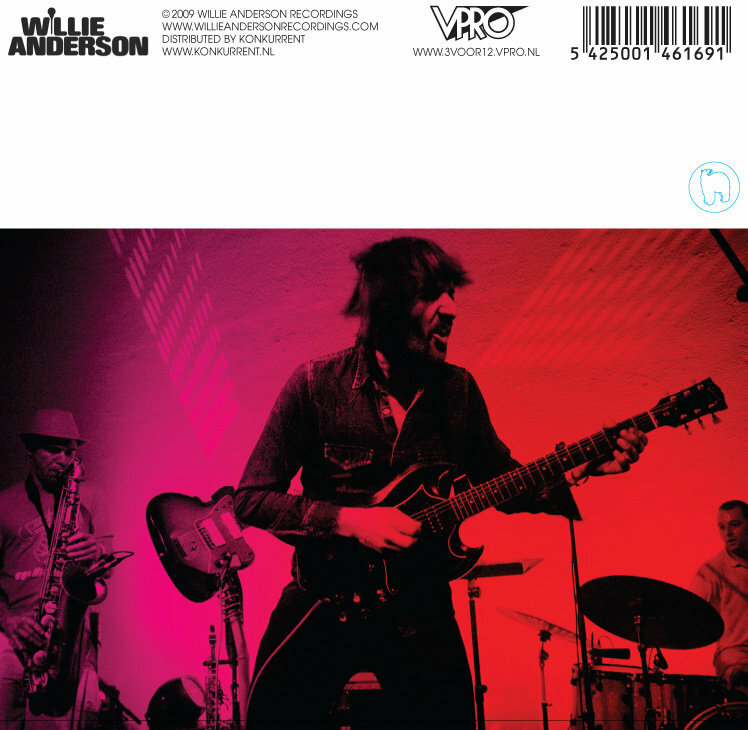 Available in Europe from Willie Anderson Recordings. 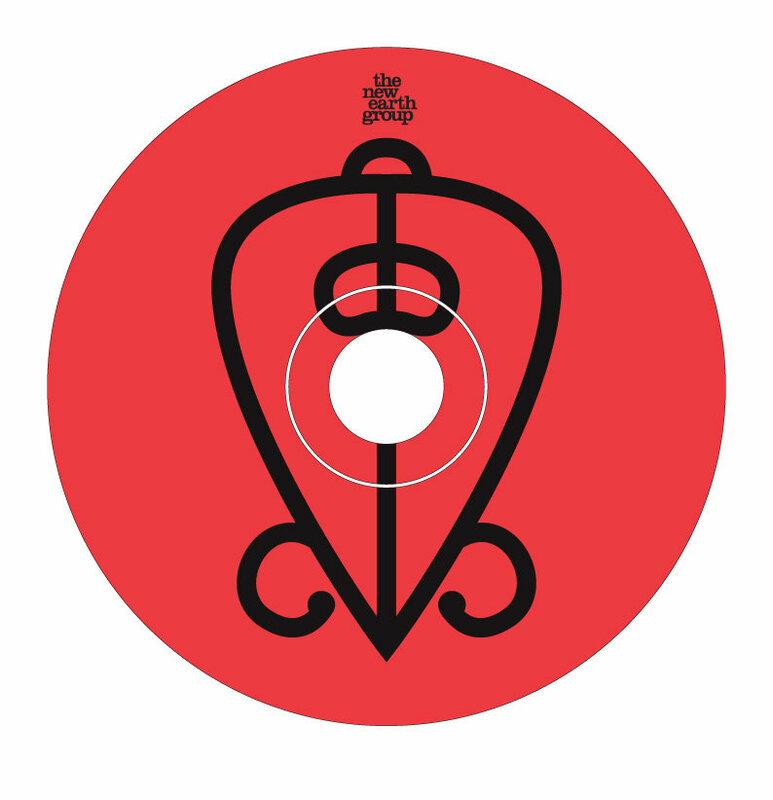 Distributed in Europe by Konkurrent. 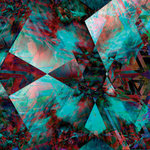 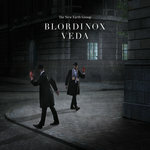 This new album features 6 compact compositions written in Bali, Thailand, Switzerland en Rotterdam.